Capture and captivate your audience with professionally made videos. Videos connect your brand with the audience like no other medium. People respond positively to footages and animations in explainer videos, vlogs or video sales letters. Done properly, a video creates a deep emotional connection with the viewer and leaves a permanent impression. We are, after all, a visual species. In other words, we have to see it to believe it. This is the first and most important step, because without it, nothing will match your vision. So we take our time to learn your goals, audience and market to develop our concept on your project. Once we develop the core concept, our copywriters get down to script writing. We develop highly engaging video scripts that motivate and engages your audience, it also produces the perfect message to achieve your goals. Motion graphics are quickly gaining popularity in digital marketing. As a result, what you may need is a design-driven video that communicates your story in a unique way. More than just presenting your audience with eye-catching and flashy effects, our motion graphics team focuses on substance, clarity, and getting your message across in the most convincing way possible. Viewers are pretty forgiving on video quality, but as soon as they hear poor audio they won’t stay to hear what you have to say. We make sure your audio is crystal clear. We also blend in sounds perfectly within the frames and background to complete the desired effect emphasizing the message. Finally, once we are completely satisfied with the flow, in the final stage, we place our finishing touches on the video giving you a clean and polished cinematic look and feel. This is where we take the vision of the script and capture the content to tell your story. We find the right mix of editing, graphics, sound and content to make your story come alive. Editing is one of the most crucial parts of the process. A professionally edited video also makes for a highly engaging video. 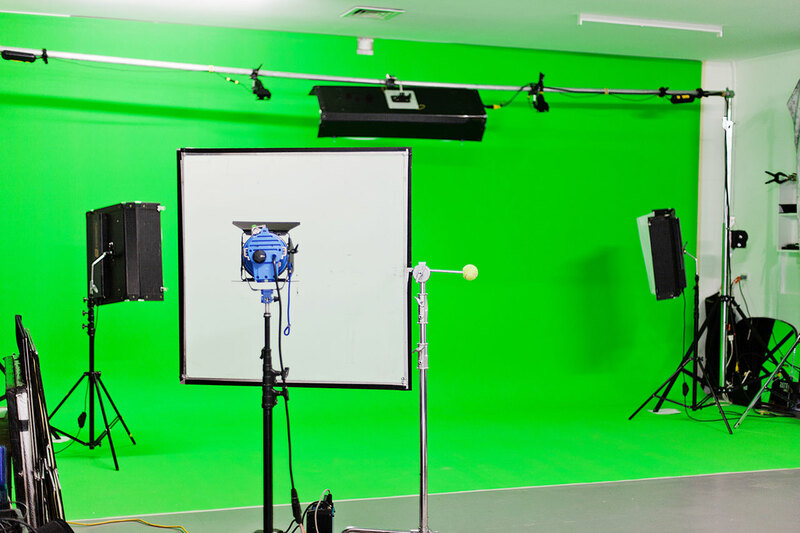 Getting the right sound, lighting and camera movements is an art form, so we take our time to perfect your video.